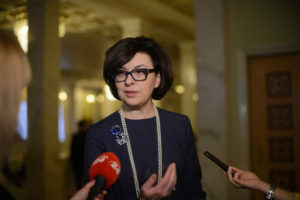 Samopomich: Decision of the parliament about the cars with foreign registration is a real sham! 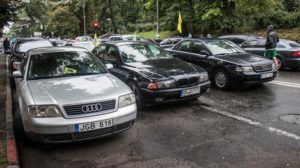 The Verkhovna Rada has adopted as a basis two draft laws, authored by representatives of the “Peter Poroshenko Bloc”, on introducing amendments to the Customs and Tax Codes, which ostensibly solve the issue of the cars with foreign registration. 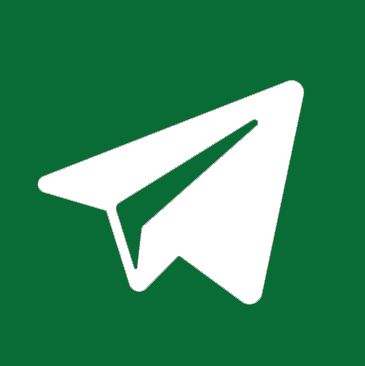 In fact, according to the people’s deputies of the Samopomich faction, in the proposed version these documents are a real sham. 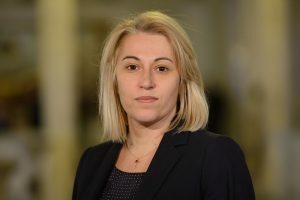 MP Tetiana Ostrikova explains that in accordance with the adopted bill, the excise duty on a fifteen-year-old two-litre petrol Volkswagen Passat will make 1,500 euros. “So who are we serving? 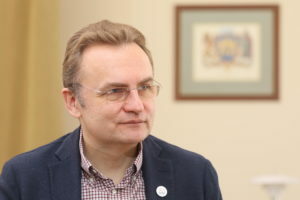 Looks like we are serving the auto dealers who sell expensive cars!” Oleh Bereziuk comments on the figures.